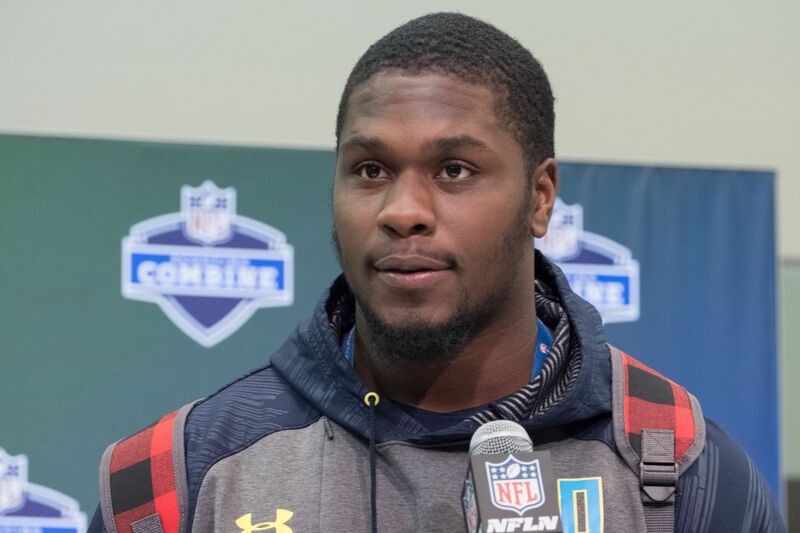 Rookie Malik McDowell reported to the Seattle Seahawks training camp on Thursday. Second-round pick out of Michigan State, Malik McDowell, has finally reported to the Seattle Seahawks training camp, according to Adam Schefter. He is also on the teams NFI list. In the middle of July, McDowell suffered facial injuries and a concussion during an ATV ride that ended in a crash. There are no reports on how the crash happened yet. There haven’t been any updates on how long McDowell will be out for. Early reports were saying that the injuries to McDowell were “life threatening” and “career ending,” but McDowell tweeted, saying that the injury was neither and that he would be back on the field in the near future, hinting at the length of his absence. Fans of McDowell are hoping he can turn himself around. After having some character issues at Michigan State, accusations of him taking plays off and not giving it 100 percent, McDowell’s draft stock fell. Seattle snagged him in the second round, with hopes that those issues don’t happen in Seattle and be a force on the field. During his three-year stint at Michigan State, McDowell finished with 88 total tackles, 24.5 tackles for loss, seven and a half sacks, two forced fumbles and an interception. Seattle signed McDowell to a four-year deal for $6.9 million, including a $3.198 million signing bonus. Nothing has been announced as to whether or not the injury will affect his contract if he misses any games during the season, as players who appear on the NFI list can take a cut in their salary pay or bonuses. With McDowell arriving in Seattle, he could be questioned more about how the accident happened, or how long he will be out, as the media could have a chance to speak with him for the first time since the accident.